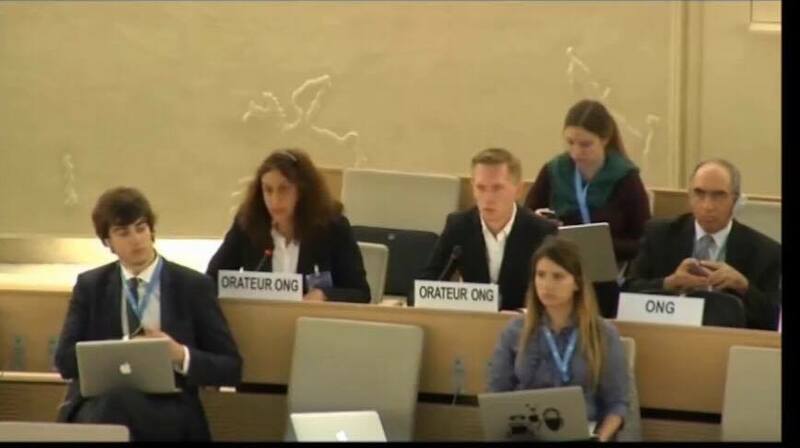 Sudwind praises the efforts of some countries to quantize the UPR process with recommendations like that of Brazil to Sudan, Canada to Tajikistan and Tanzania, and Czech Republic to Ireland adding the time limit of “before their 3rd UPR” to their precise recommendations. Although, from our point of view all recommendations in the process should be arranged and quantized in a way that, if accepted by the country under process, its achievement before the next cycle of UPR could be feasible. For example after six and half years of acceptance of 123 recommendations by the Islamic Republic of Iran there have been no tangible attempts to implement even the first cycle’s recommendations, such as the recommendations 48 of Germany to “Respect the freedom of religion” and 103 of Chile to “effective guarantee of freedom of expression and opinion and freedom of religion and belief” which were both accepted. Mr Kazemeini Borujerdi a Shia clergyman when arrested, believes in secularity and has been in jail for more than 10 years for this belief. He is still being kept in jail although his sentence has already finished months ago. This is an example of how the situation has changed, or rather not changed, after the acceptance of the two above mentioned recommendations. Call for Mr. Boroujerdi's Freedom Campaign!